After Solomon's reign, Israel was now divided in two, Israel in the north and Judah in the south. God sent many prophets to both nations calling them to repent, turn from idolatry and turn to him. 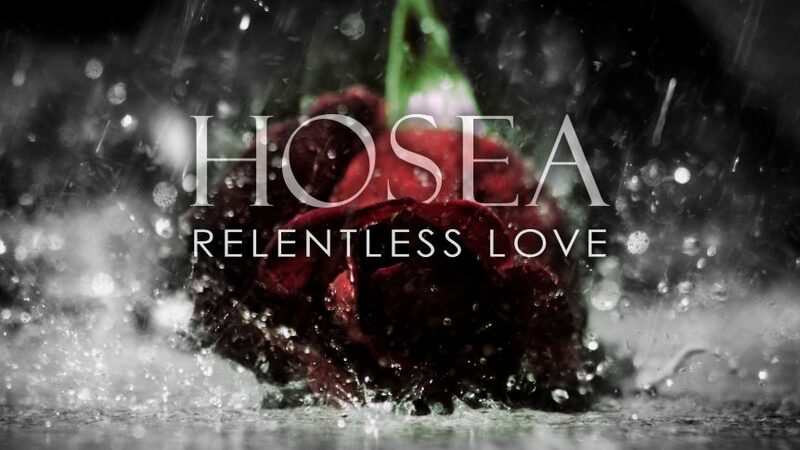 Hosea's ministry was mainly to the north. God did not just ask him to preach and write to the people. He asked him to do something unimaginable, but it was all an e ort to shake them from their apathy and draw them back to God.